PRESS RELEASE — CHANNEL PARTNERS EVOLUTION — Broadvoice (Booth E89 and a Featured Sponsor), an award-winning provider of hosted voice, unified communications (UC) and SIP trunking services for consumers and businesses, has promoted Tessley Smith to the position of Director of Sales. Smith, who brings 19 years of experience to his new role, started with Broadvoice in 2014 as a regional sales manager. 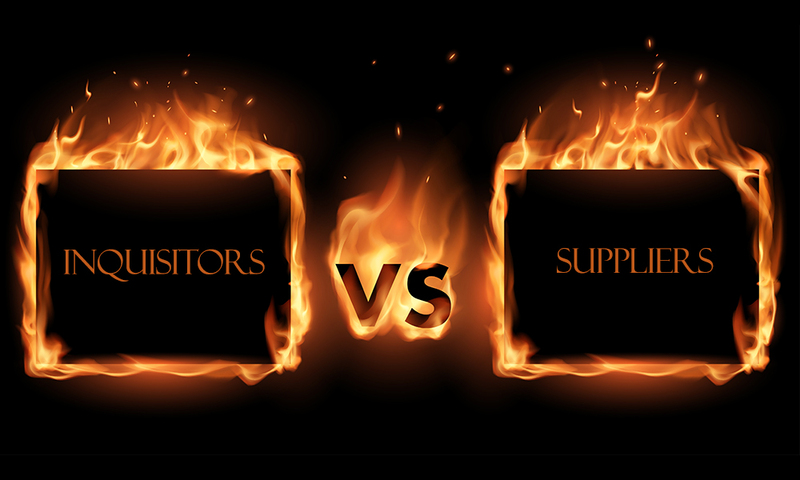 Since then, he has worked to steadily expand the company’s successful channel sales strategy and its customer base. Prior to Broadvoice, the Kansas City, Mo.-based Smith held sales management positions at Nitel, Birch Communications and American Fiber Network. He holds a B.A. from Ottawa University. Broadvoice offers a flexible, smart portfolio of IP-based voice and data offerings, backed by its enterprise-class, geo-redundant IP Telephony platform. This includes a full UC suite and cloud PBX services, including unlimited voice calling plans for businesses, throughout the continental United States and Canada. Features include the Broadvoice Communicator, a real-time messaging and presence client with full voice and video capabilities plus hosted email platform, to support the mobile workforce. And, it recently integrated its feature-rich cloud PBX and UC services with the Five9 Virtual Contact Center (VCC) platform, to power customers’ inbound, outbound and blended contact center operations. For more information on the Broadvoice Partner Program, please call 866-634-1394, or visit www.broadvoice.com/partners. Headquartered in Los Angeles, Broadvoice is a premier provider of hosted voice and data products. 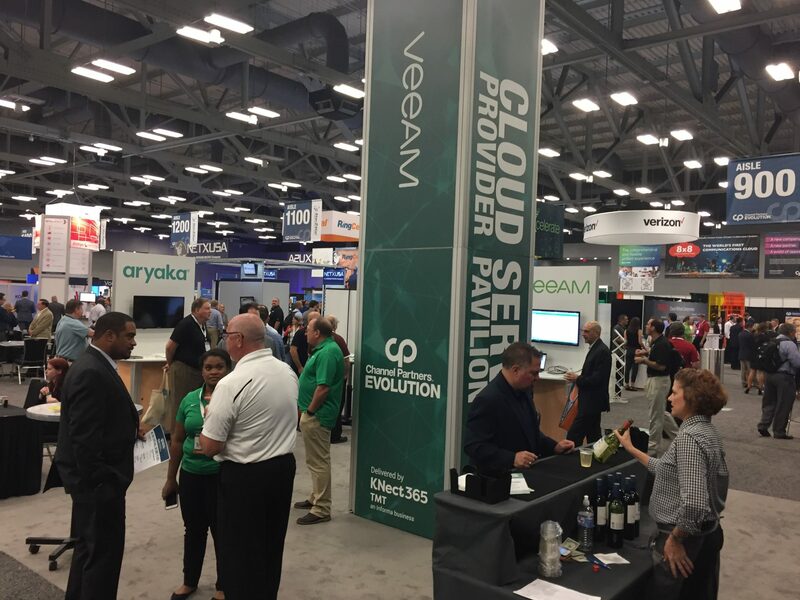 At the CSP Pavilion, Veeam Software and Arayka Networks looked for CSPs. 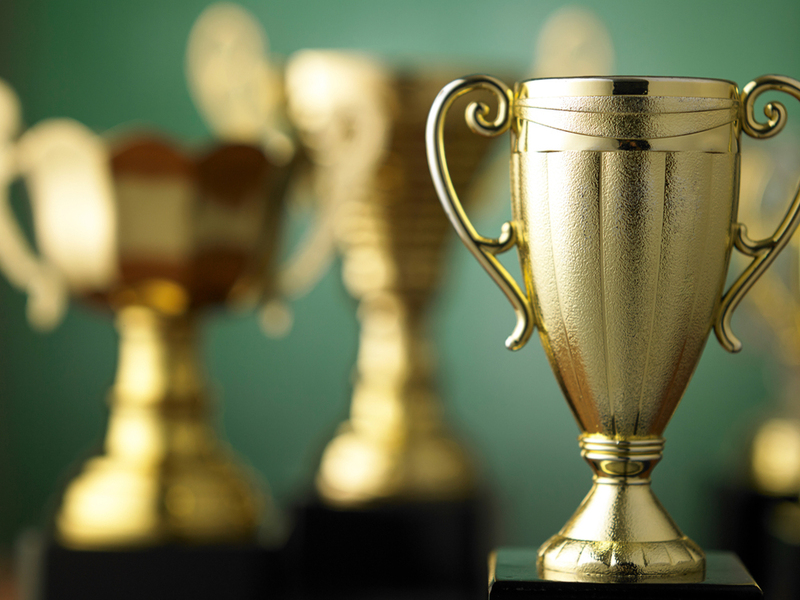 Best in Show, Channel Maker and Channel Partners Choice winners at the Channel Partners Conference & Expo were determined on the basis of partner- and show-attendee input. 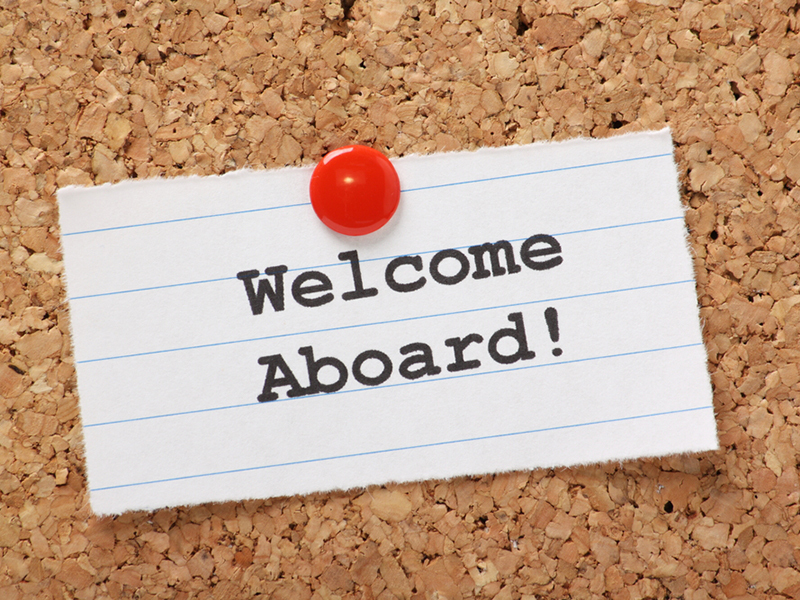 The new channel managers are the latest in a series of recent investments into Broadvoice’s growing national channel program.